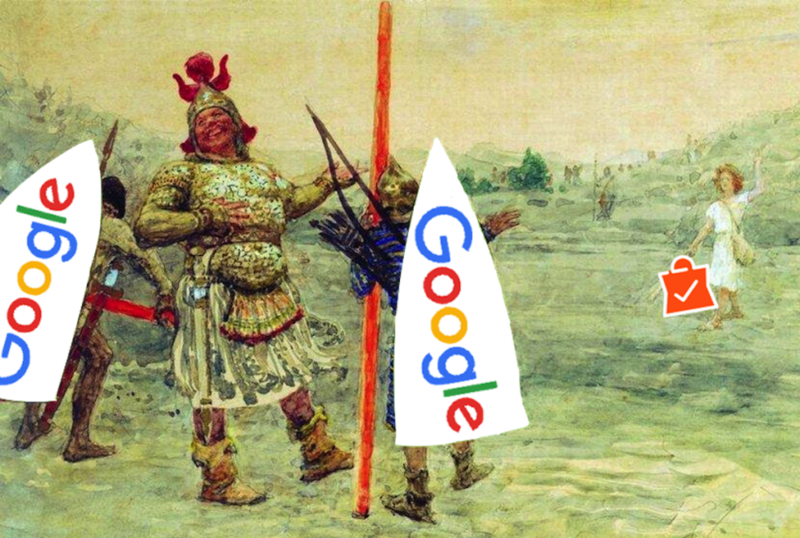 Fake ads – Why is Goliath (Google) beating up David (Grosh)? It may be that Google and Apple make it easy for IT startups to publish apps and make money. But at any moment, they can decide to twist the throat of a startup. Read on to learn what happened to Grosh, the intelligent shopping app startup, after Google sent out “fake ads”. Ever wondered what sets great apps apart? One important aspect is providing users with great value based on minimal effort by the user. Check out the new generation of data driven apps! Ever heard from investors to stay focused and know what your business model is? Being a tech startup means you’ve just started and most likely don’t know what your business model is yet! 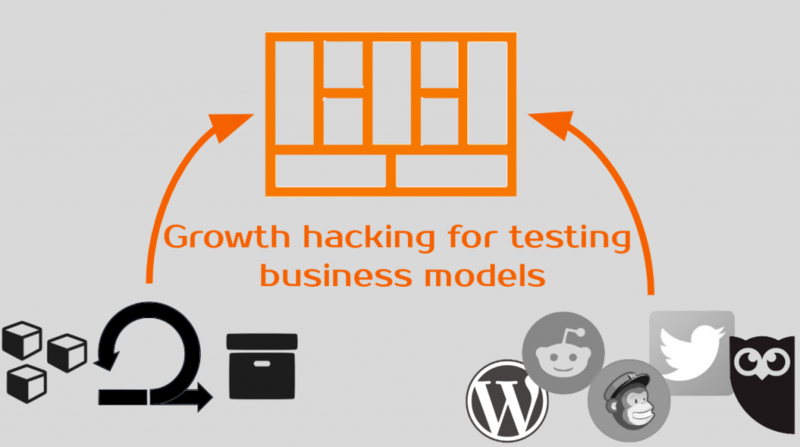 So that’s why you need to do growth hacking! Many talk about Minimal Viable Products (MVPs) and user driven innovation. Here’s how we did it on our latest product, the intelligent grocery watch app, Grosh, for Pebble smart watches.